You too can be featured on the OMA&D Alumni Page. Send us your information by filling out our OMA&D Alumni Form. OMA&D alumni and friends came together to cheer on the nationally-ranked UW football team to a 66-27 victory over the California Golden Bears at a special viewing party at the Tap House Grill in downtown Seattle, Nov. 5. 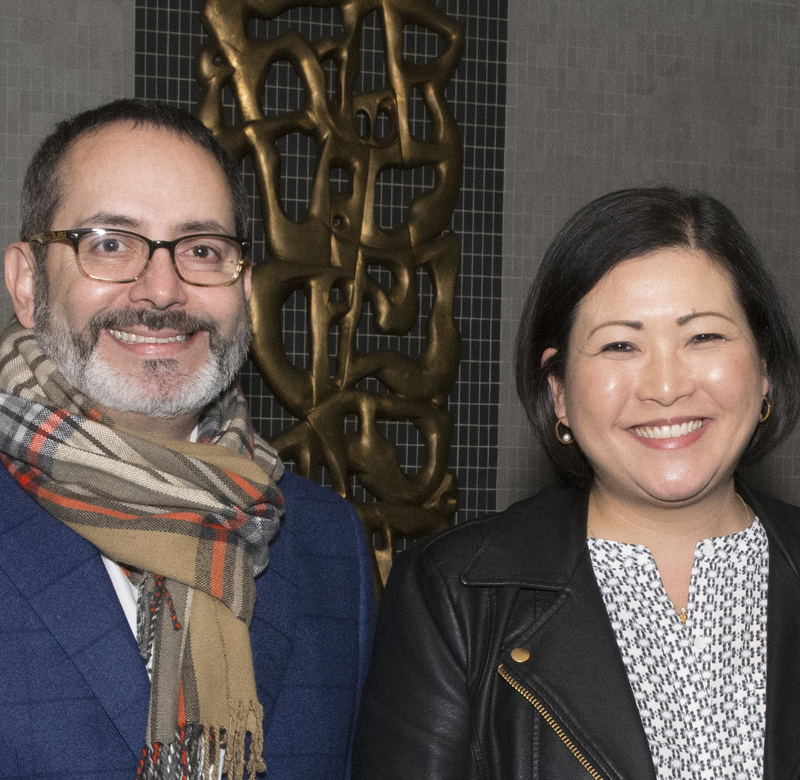 Magdalena Fonseca, associate director for the Samuel E. Kelly Ethnic Cultural Center (ECC), will be honored at the UW’s 46th annual Awards of Excellence Ceremony on June 9 (3:30 p.m.), at Meany Hall Auditorium. 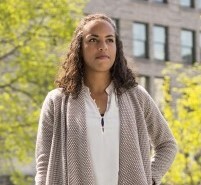 Rosa is a UW graduate with a B.A. in Art History (’04). She completed her master’s degree in Public Administration (’11) and plans to pursue a Ph.D. in Education. Rosa is the program services coordinator for OMA&D’s Ronald E. McNair and Early Identification Programs. Jocelyn P. Ferguson has over 15 years of experience in the nonprofit sector and directs Mills College’s Corporate and Foundation Relations. Ms. Ferguson brings to the position expertise in fiscal management, strategic planning, major gifts fundraising, grant writing, and volunteerism. I graduated from the University of Washington in 2008 with a Bachelor of Arts in International Studies - Latin America, and a minor in Diversity. While at the University of Washington, the OMA&D was instrumental in achieving academic and personal goals en route to graduation. 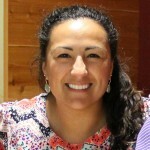 Dr. Rosa Hernández Sheets graduated from UW in 1995 with a Ph.D. in curriculum and instruction. Currently an associate professor at Texas Tech University in Lubbock, Texas, Dr. 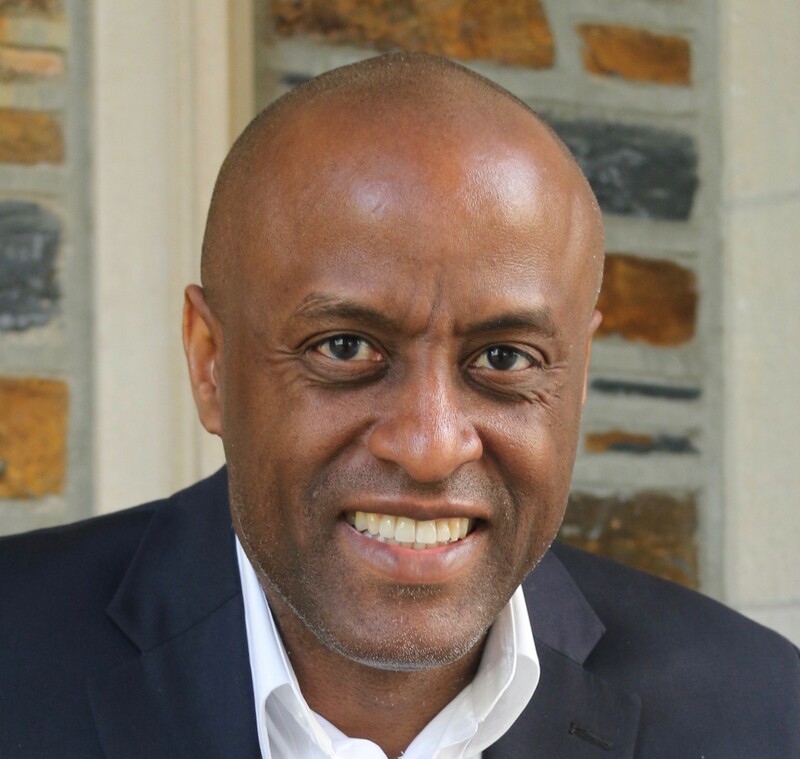 Sheets has a new book out that is poised to make a major contribution in the field of diversity pedagogy. My husband Michael Mariano and I (CBE, March '06) started our own architectural practice in 2004, Schemata Workshop. We just received a national award from AARP and the National Association of Home Builders. In 2006, Wiley & Sons published my book, The Survival Guide to Architectural Internship & Career Development. 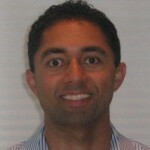 I graduated in 2008 and am currently the Recruiting Programs Manager at CampusPoint located in downtown Seattle. I love my job as I get to work mostly with current college students and recent college graduates, helping connect them with local employers for internships and careers! 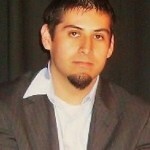 Oscar Rosales Castañeda graduated from UW in 2006 with degrees in American ethnic studies and history. He currently resides in Seattle. Ever since I graduated in June 1998 I have worked for Volt Services Group (Technical Recruiter,Lead Recruiter, Program Manager, Account Manager), Microsoft (Staffing Consultant, Program Manager) and currently at Revel Consulting (Solution Delivery Associate). 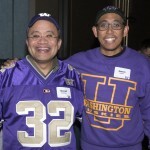 Khiem Lai received a bachelor of science in engineering from UW in 1986. 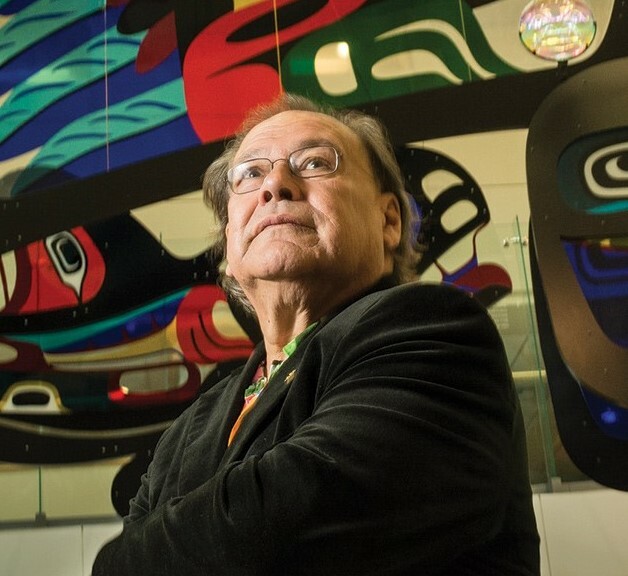 He currently resides in Renton, Wash., and has worked at Boeing for 23 years. Life has been busy but in a great way. I recently published my first book entitled "The Only Black Student," a book being considered "a mentor in a book" for students of color at predominantly white Universities. My Tam H. Nguyen graduated in 2006 from the University of Washington in International Studies and Journalism. She recently graduated from the 2009 Leadership Tomorrow (LT) class, and is an alumna of the 2008 Asian Pacific Islander Community Leadership Foundation (ACLF) Community Leadership Program. A graduate of University of Washington (BA in English, 1995) and recent Seattle resident, Naca finished her PhD in English from the University of Nebraska in May. Her poems have appeared recently in HARPUR PALATE, CRAB ORCHARD REVIEW, and INDIANA REVIEW, and are forthcoming in PRAIRIE SCHOONER and RIO GRANDE REVIEW. I graduated from the University of Washington in 2008 with a Bachelor of Arts in Psychology. As an undergraduate, I used many of the OMA&D services such as the Instructional Center, Ethnic Cultural Center, as well as serving as a Student Ambassador. 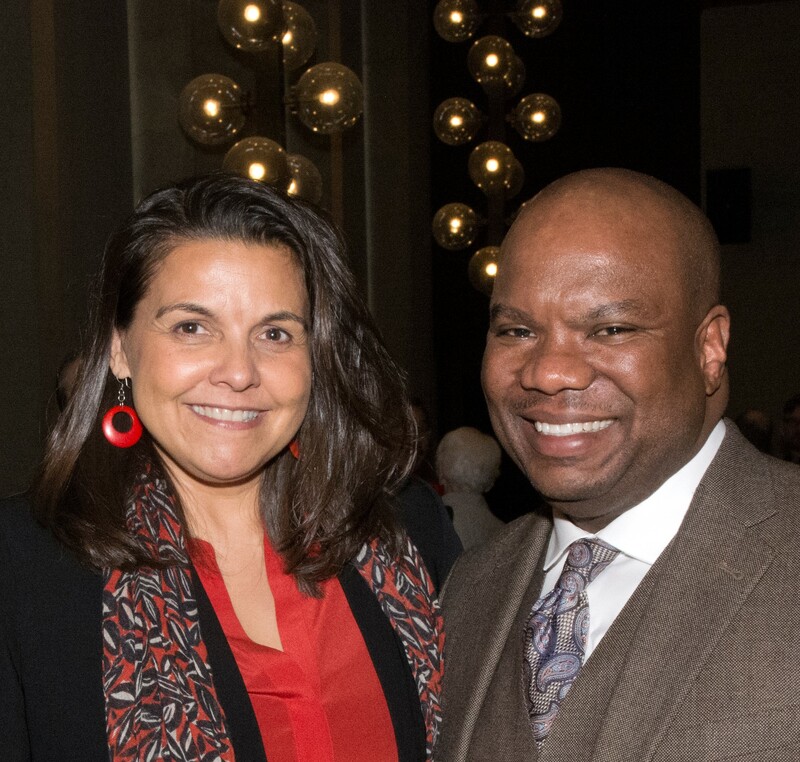 Stephanie Gardner '01 currently works with the Office of Minority Affairs and Diversity(OMA&D) serving as the Associate Director for the LSAMP Program. Hattie Sewell Shannon graduated from UW in 1972 with a degree in English and in 1975 from the Law School. She currently resides in Houston, Texas where she works as a Criminal Defense Attorney. 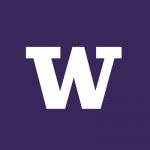 I graduated from the University of Washington in 2008 with a Bachelor of Arts in American Ethnic Studies (AES) and Community, Environment and Planning (CEP) with a minor in Architecture. Within my majors, I focused on Asian American communities and community development practices. Keoke Silvano '05 currently works with the Office of Minority Affairs and Diversity (OMA&D), serving as a Reentry Counselor. My name is Cecilio Espinoza and I currently live in the Seattle area. I graduated from the UW in 2006 and double-majored in Spanish & American Ethnic Studies: Chicano Studies.